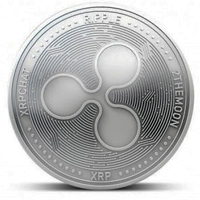 The recent XRP rally has been enjoyable to watch; it's the rally we all knew should happen, but none of us knew exactly when the market would see fit to correct XRP's fire sale prices in early April. 2018's first quarter has finally relented to a more positive outlook for quarter two: The first quarter of 2018 is a quarter that most crypto traders would like to forget. Despite the hint of what's to come - unbridled excitement for a relatively unregulated financial market where ordinary investors can walk away with double-digit returns over a matter of days - the first quarter was a time period that also contained one of the biggest overall crypto downturns. But crypto is unlike any other market in history; it created its own industry, and is by definition resistant to censorship or government efforts to curtail its ownership. The downturn was temporary, as most crypto veterans knew it would be, and has now given way to increasing global demand. Whether you're from Asia, a developing country in Africa, or from historic parts of Europe or South America, buying crypto is a good bet; the crypto networks are not going away anytime soon and will most likely still be around long after we're gone. While the crypto networks themselves don't possess intelligence, they are almost akin to a living creature. Their decentralized, distributed nature allows them to endure even through various international economic crises, giving them a certain degree of immortality. Knowledge about these international cryptocurrencies is spreading, and many investors are now opting to put their spare change into a crypto account rather than a traditional bank account. Bank accounts may be a convenient place to store extra money, but let's be honest - if you have a choice between a bank account with near-zero interest or even negative interest due to fees and charges, and a crypto account, which would you choose? I choose the future; I choose crypto. And within that wide realm, I choose the one crypto that is the most trusted, most feature-rich & fastest digital asset; XRP. Coinmarketcap now lists sixty-eight unique exchanges that support buying and selling of XRP. 1 This list doesn't include Cointal, SBI Virtual Currencies, Uphold, or any data from over-the-counter trading. But the increasing number of exchanges indicates that the reach of XRP's liquidity and currency pairings is growing every day, stretching to the far corners of the world that will benefit from the XRP Ledger's low transaction costs. Anycoin Direct will process direct sales and direct purchases of cryptocurrency in the same way that Coinbase does - it automatically dips into connected markets to purchase or sell the indicated currency. Like Coinbase, it's not considered a traditional exchange because it processes direct purchases and sales as a service; however, it's one more entry point for retail investors to enter the market. The news about Ripple's technology adoption continues each day, and if the crypto market itself is quiet, there is always something new happening with XRP adoption. The world doesn't slow down when it comes to Ripple and XRP - like the digital asset itself, things are speeding up. "You should expect that you'll see more of those." 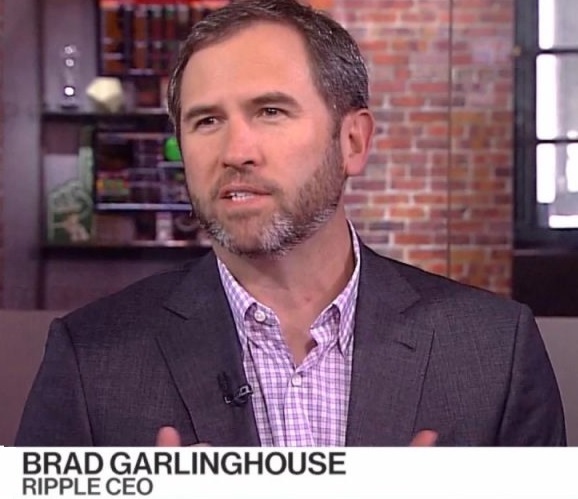 That comment was made in mid-March, and less than a month later on April 11th, Ripple announced that they were investing $25 million in a fund whose mission includes funding new startups in the blockchain space. The name of the company behind the fund is "Blockchain Capital," and the specific fund's name is Blockchain Capital Parallel IV (LP). "...the investment in Blockchain Capital’s fund provides an opportunity to support and develop additional use cases beyond payments." It's a signal that Ripple is looking to accelerate adoption of XRP for various use cases in addition to its core use case - payments. This is an exciting development, and hopefully we'll see some innovative use cases for XRP as a result of this investment. The Hyperledger project is a Linux project that provides a centralized location for individuals, businesses, and other organizations to collaborate on blockchain technology and solutions. If you are browsing the site, it may seem daunting to determine exactly what it is, but essentially it's vague by definition. "Hyperledger is an open source collaborative effort created to advance cross-industry blockchain technologies. It is a global collaboration, hosted by The Linux Foundation, including leaders in finance, banking, IoT, supply chain, manufacturing and technology." 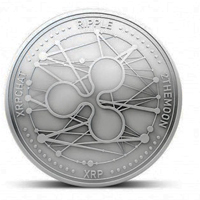 The move is yet another example of Ripple methodically building its network out and connecting with more and more networks to enhance its reach and liquidity. Stefan Thomas is bringing a consistent message to the crypto market; instead of divisive competition between different crypto networks, the industry should turn its attention to allowing the consumer to decide their preferred digital asset, and for the applications to focus on interoperability. The interoperability drumbeat is one industry-leading perspective that sets Ripple apart from its competitors. Ripple is unafraid to open up the crypto space and enable competition in a free and level way, using open standards such as Interledger. One of the cornerstones of banking in the United States is the Federal Depository Insurance Corporation, or FDIC. The FDIC was created as both a corporation and a government agency after the Great Depression in the United States. In short, the FDIC insures deposits at banks. The 2018 TXF Trade and Treasury Conference is happening in Amsterdam on Wednesday, May 16th. This is a conference that is aimed squarely at corporate treasurers, and the software and technology that surround their business use cases. Ripple and TechCrunch are both promoting the event well in advance. Attendees are still able to purchase tickets at the time of this writing. Blockchain Summit Latam (BSL) is a conference that was launched with the focus of gathering, informing and encouraging blockchain technology and evaluating the impact that this will have at a public and private level in the world. She signaled her new position on Twitter, and the response was fast & positive. 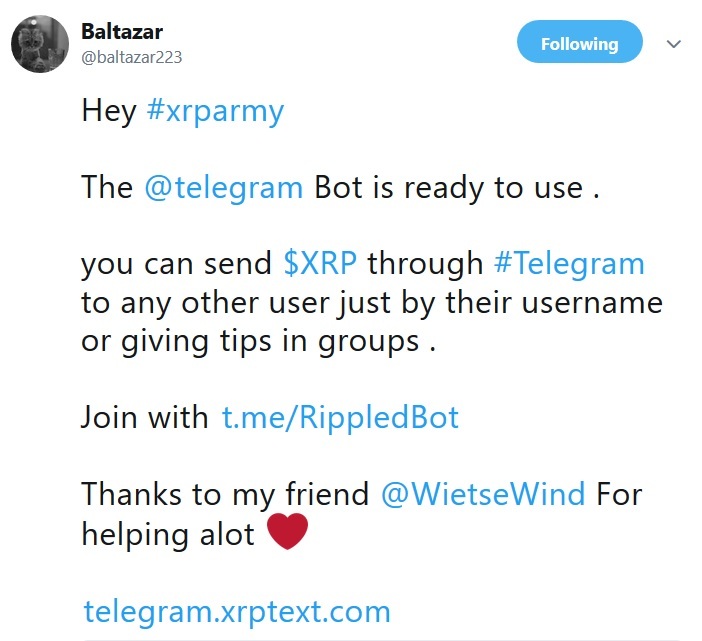 The XRP Army sent her a myriad of responses and welcomes. Ripple is clearly increasing its social media presence with Claire's hire, and it will be great to have another company representative that can engage with the community and bring Ripple's message to the general public in a fun and engaging manner. I look forward to seeing more community involvement from Ripple under Claire's leadership. "The Ripple and SWIFT models are so different that we would not need to partner. SWIFT's system is not designed to process high volume, low value payments - a market that also is underserved." The XRP Community doesn't seem to sleep. 2017 held many examples of increasing community involvement in XRP Ledger development, as well as general promotion activities for XRP. In the past week, momentum has continued, as new ideas and ventures took shape. Telegram is an app that has gained a lot of popularity recently. It's a secure messaging platform that uses encryption and other features to maintain users' privacy. It's been quickly gaining a wide user base, and you may have noticed the Telegram icon becoming a standard feature at the bottom of many web pages and articles. 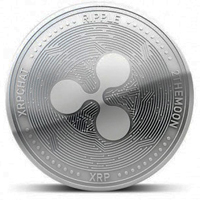 The coin promotions on XRP Chat have continued to garner attention across the crypto space; nothing seems to bring out crypto fans like their parallel interest in numismatics! 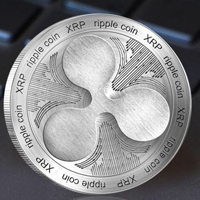 The latest promotion has just started on XRP Chat, and the excitement is palpable. 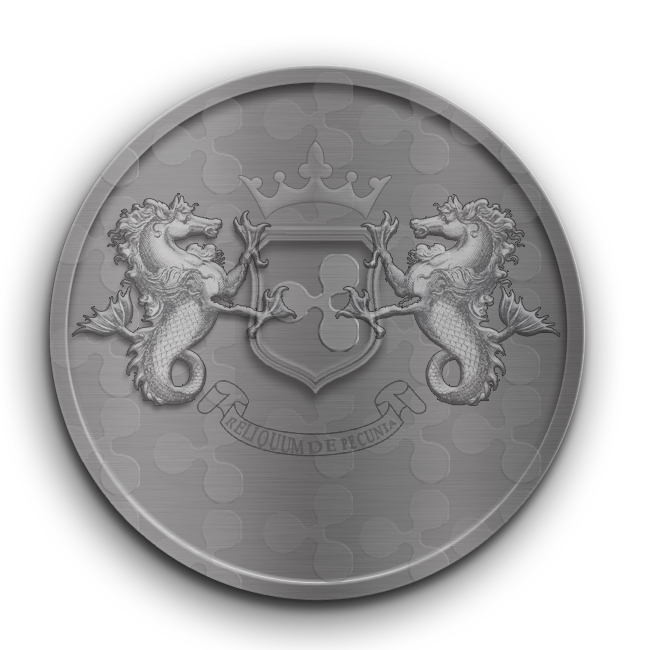 When the community conducted their prior coin promotion, it was sold out quickly, leaving many fans to petition @Mercury (the XRP Chat moderator who ran the first one) to have another coin promotion. @Mercury obliged, and started organizing ideas for the design of the coins. So far, only a little over a hundred forum members have voted, so the chosen design is still very much up in the air at this point. The poll for the selected coin design will end on April 28th. 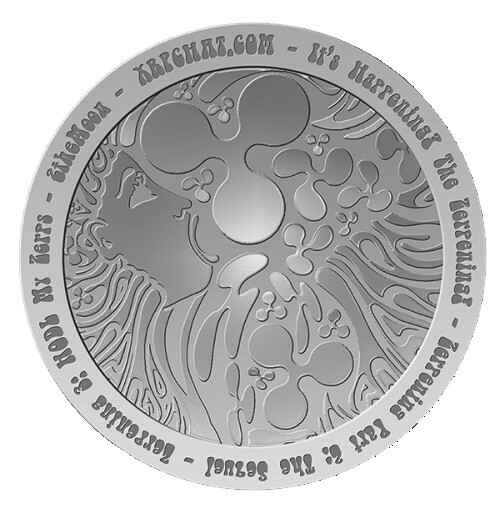 To order one or more of the coins, you'll have to stay tuned to updates on XRP Chat. Rallies, dips, downturns, crashes, and price spikes all characterize the crypto market in which we find ourselves. It's a volatile mix, and fortunes can be made and lost within days. If you're a trader and you're down, hitching a ride on a surging cryptocurrency can forgive many sins. It's a risky business, however, and that's why I always remind people to do their homework, and decide carefully and methodically what they're trying to achieve. Keep in mind what you're reading: While I always make a point of reminding readers that I am not a professional investor or trader, and that I am clearly biased because of my predominantly XRP crypto holdings, other writers are not always so forthright - be careful to check all information that you may see on Twitter or other social media. My take? For the long-term investor, it's clear that XRP is the star choice. Let's face it - most investors in the West are now starting to turn their attention to the crypto market, despite the caution that their financial planner may advise. The ordinary retail investor is now looking to a variety of choices for the portion of their portfolio that they consider to be "high risk - high return," and crypto is quickly becoming the most popular choice in that category. Even so, some investors are now seeing past the initial marketing that each digital asset provides to the public, and looking for other factors to base their decision on; long-term prospects, the size of the use case, and the performance metrics of the underlying crypto network. All of these are consistently funneling potential investors to one very obvious choice among the listings on Coinmarketcap: XRP. It is the most scalable. It boasts the fastest settlement time. It has the largest fintech company in the world championing its adoption. It has the largest development team and the most funding of any crypto. 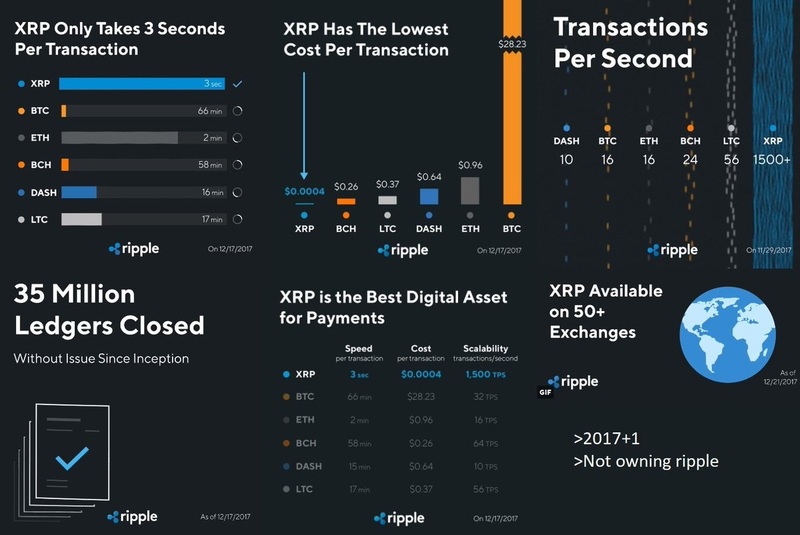 These are all indisputable facts, and it's these metrics that are unarguably going to propel XRP to a leadership position for the second year in a row.